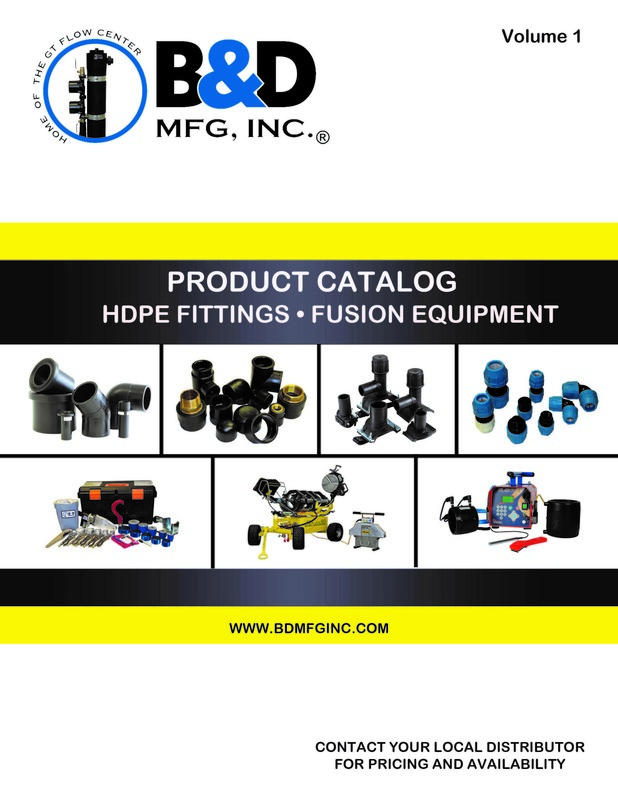 RMA Form | B & D Mfg., Inc.
1) Please download and fill out the RMA form completely; including Model # and Serial # on all flow centers as well as the PC code from all pumps. Please give us a detailed reason on why you are returning the product. The more information we have the faster we can process the warranty. NO RMA number will be issued for incomplete forms. 2) E-mail form to the address provided on the form. Your request will be reviewed and a member of the warranty team will communicate the solution to you on a case by case basis. You may be asked to provide pictures and/or other supporting documents. We strive to make our Return/Warranty process as efficient as possible.